Cheryl’s Trust and The Prince’s Trust set to open a new centre in Newcastle. 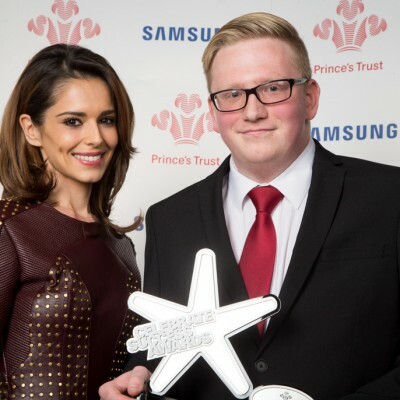 Cheryl surprises Prince’s Trust Samsung Achiever of the Year Winner in Newcastle! Prizeo winner gets style transformation!